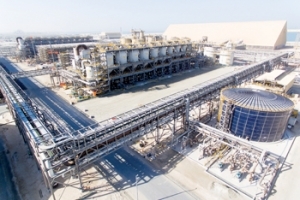 Aluminium Bahrain (Alba), now amongst the 1 million-club metric tonnes smelters in the world, launched Phase IV of Project Titan with the objective to reduce cash-cost of $100 million by the end of 2020. The company has achieved $102 million savings in Phase III of Project Titan, it announced. 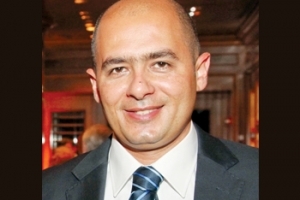 Aramex, a leading global provider of comprehensive logistics and transportation solutions, announced the acquisition of the Saudi Arabia-based Saudi TAL for Commerce and Contract Company (Saudi TAL) for approximately $80 million. 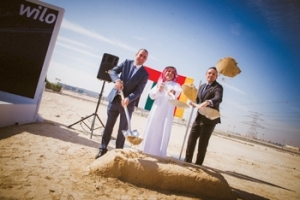 Wilo Group, one of the leading manufacturers of pumps and pump systems, has announced the official launch of its new manufacturing facility at Jafza (Jebel Ali Free Zone) in Dubai. 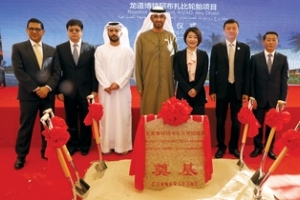 Senior industry figures from China and the UAE celebrated the groundbreaking of the Roadbot Tire Project Kizad (Roadbot) lat last month, marking the development of the first tyre manufacturing plant in the UAE and the growth of downstream industry in Kizad, Abu Dhabi’s industrial hub and part of Abu Dhabi Ports. 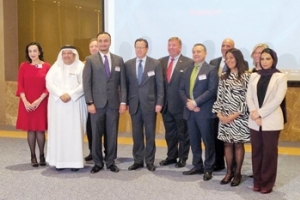 Export Bahrain, a national development initiative, will be the go to destination for the kingdom’s businesses looking to enter global markets and it will offer tools to take them to the next level, said a senior official. Dubai South, envisioned to become a smart and sustainable city, revealed details of the Mohammed bin Rashid Aerospace Hub and the new e-commerce zone, EZDubai. With a total of Dh17 billion ($4. 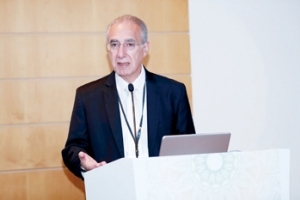 The Arab-Brazilian Chamber of Commerce (ABCC) revealed that Brazil imported goods worth $7.6 billion from the Arab world in 2018, recording a year-on-year (YoY) growth of 18 per cent in imports compared to $6.4 billion in 2017. This amounts to 17.6 billion kg of goods in terms of volume. 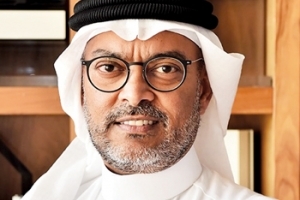 Sri Lanka -based JLanka International, a premier solar and renewable energy technology solutions provider, has announced an investment of up to $10 million within the coming five years in Bahrain’s renewable energy sector. 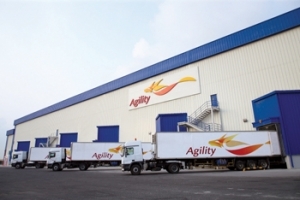 Leading global logistics provider Agility has opened a 28,000-sq-m facility in Bahrain to expand its warehousing, freight, transport and specialty capabilities and serve as a regional logistics and distribution hub.